So, let me hit this post off by establishing something, I am pretty unfit at the moment. You know when you get a little bit busier and a little more indulgent, well the lb fairy has certainly paid me a visit over the past few months. I guess it is time to do something about it and I have made the executive decision to get my backside into gear and shift a few pounds. Looking around my local area, I was a little put off by the gyms which seemed to all want to wrangle me into a 12 month contract – no thank you. When I realised that the newly opened trampoline park next door to me did fitness classes, I was pretty intrigued and decided to take the plunge. Rebound Revolution Bicester offers a selection of workout classes and I opted for the High Intensity Hiit Workout Class. So, what do I think of Rebound Revolution Bicester? I have to admit, I was pretty terrified walking across but what could be more fun than bouncing yourself to fitness eh? Arriving, I was given a pair of grip socks (included in the price) and ushered over by the peppy and lovely instructor. I have to admit, at times during this hour-long session I could have dropped to the floor, but the feeling afterward was incredibly euphoric – I must keep in mind that fitness is great for your mental health. After an intense mixture of aerobics moves, circuits, stretches and yoga positions, resistance and core training, I felt sweaty as hell and pretty damn accomplished. I will be returning and would highly recommend anyone give trampolining workout classes a try. 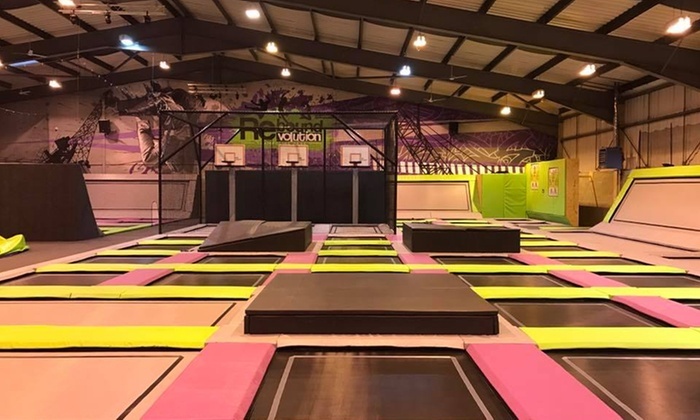 The fantastic class aside, the trampoline park itself is great, with 50 trampolines, a climbing wall, giant leap platform and airbag, wipeout area, basketball hoops and foam pit. You can book from the Rebound Fiit selection of workout classes here. Would you ever try a trampolining fitness class? How do you stay fit? 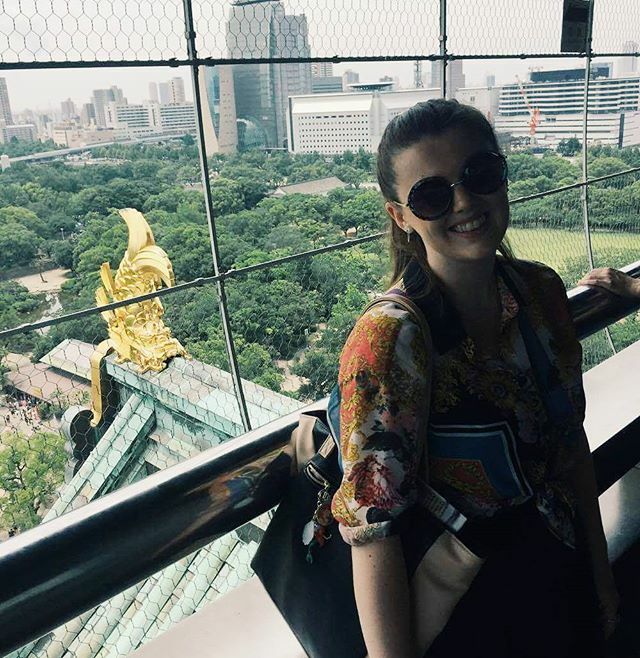 Travel: What Are Your Suitcase Essentials?